Using heat pumps as part of your air conditioning system can offer a cost-effective heating and cooling system for your home, business or office. Heating and cooling systems designed with you in mind! Absolute Air Conditioning is based in Ellesmere Port, we serve the surrounding areas including Chester, Warrington, Liverpool and the Wirral. We offer completely bespoke heating and cooling systems for your business or home, as well as supporting all your maintenance and repair needs. Our heat pumps are around 300%more efficient, meaning that for every single unit of energy that is used by the heat pump, three or more units of heat are generated for use within the building. Heat pumps work by extracting available heat from the air outside, in turn making them much more efficient than most fossil-fuel based heating systems. Talk to our team today about how a heat pump could help of even benefit your business. At Absolute Air Conditioning we cover Ellesmere Port, Chester, Warrington, Liverpool and the Wirral. 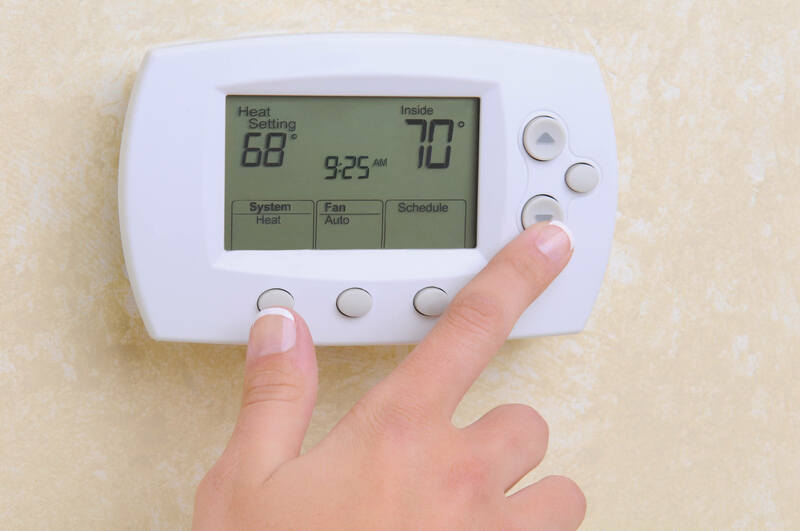 Speak with our team about how our heating and cooling systems can help you! Call us now on 0151 512 2519.